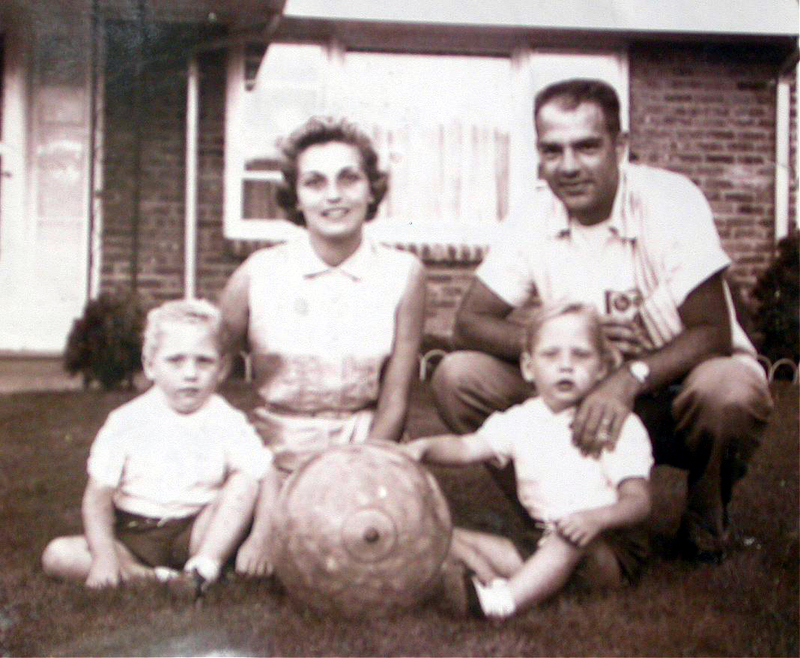 My mother and father, Jackie and Bill Murphy, with my twin sister and me. That's me on the left. Or is it on the right?